Rose hips are commonly known as the fruit of the rose plant. 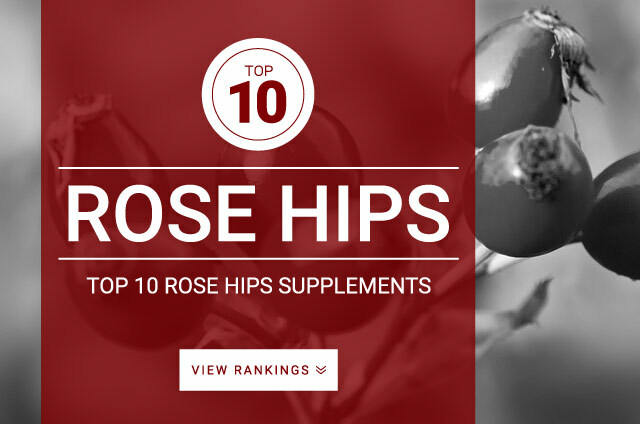 These fruits are supplemented widely for their valuable source of polyphenols and vitamin C.
Research shows that supplementation of rose hips showed promising anti-inflammatory, antioxidant, and anti-obesogenic health benefits. The health benefits from rose hips stem from their wide range of bio-active compounds galactolipid, vitamin C, phenolics, lycopene, lutein, and zeaxanthin. Rose hip fruits are also known to be cyclooxygenase inhibitors, helping to prevent and reduce risk of cancer, heart disease, and various inflammation conditions including arthritis. Rose hip contain a naturally occurring source of Vitamin C. Vitamin C is an important physiological antioxidant. Standard daily dose of Rose Hips : 5,000 mg – 10,000 mg per day taken with meals for best effectiveness.